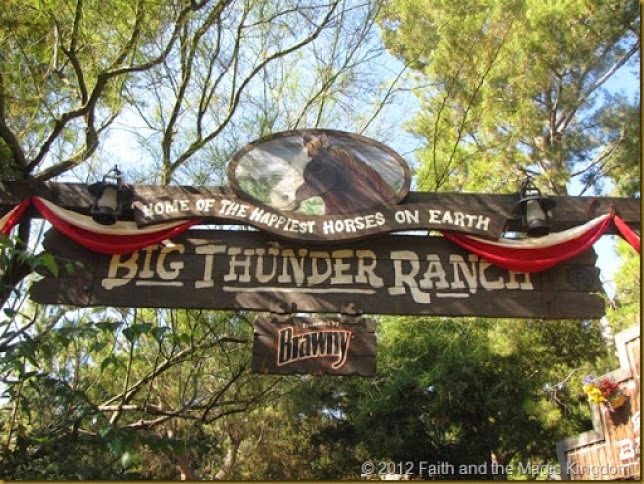 The Big Thunder Ranch Petting Zoo is tucked away along Big Thunder Trail in Frontierland, the path between Big Thunder Mountain Railroad and Fantasyland. Formerly part of the Mine Train Through Nature’s Wonderland (as far back as 1960), when that attraction was closed in 1977 this patch of land sat unused for nearly a decade. 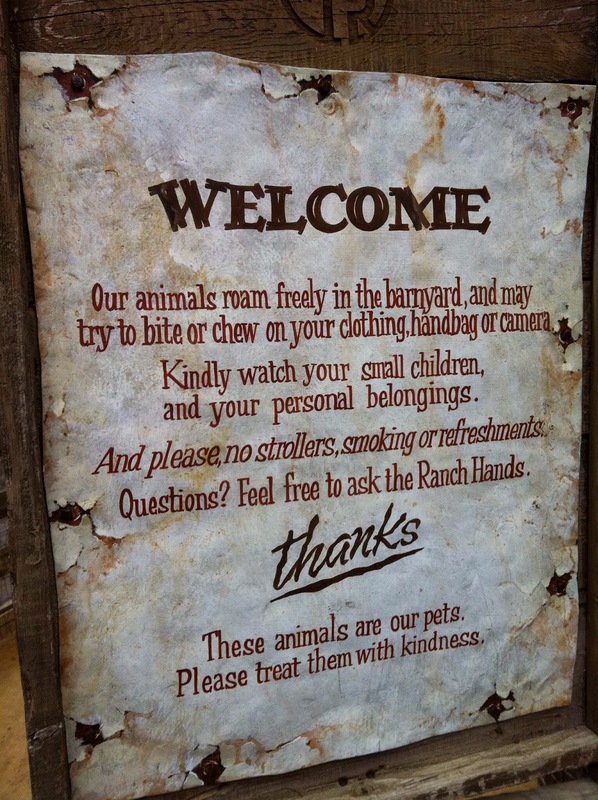 Big Thunder Ranch, including the petting zoo, opened in 1986. 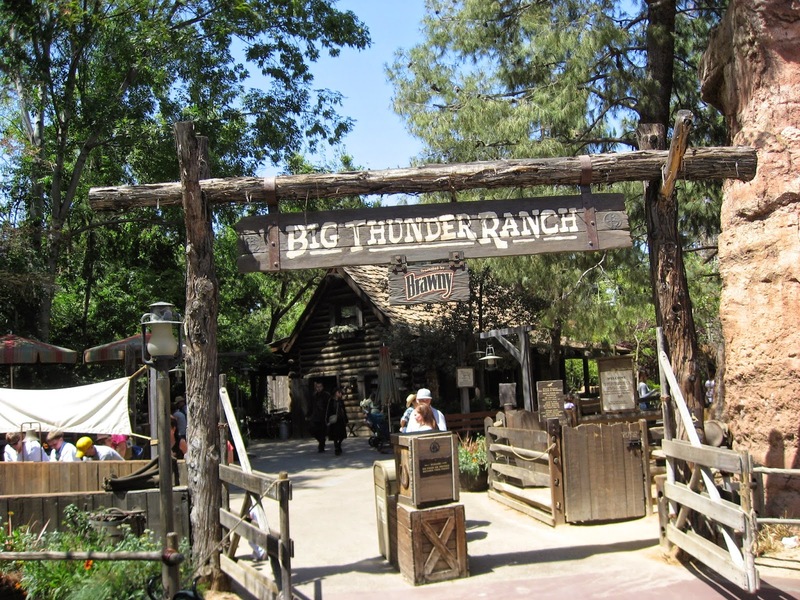 Inspired by the western ranches of the 1880s, Big Thunder Ranch features a small wooden ranch house and petting barnyard where young cowpokes can meet and pet barnyard animals, such as cows, goats, sheep, donkeys, and pigs. From time to time, the ranch has even served as home to the Thanksgiving turkeys that used to be pardoned by the president of the United States. 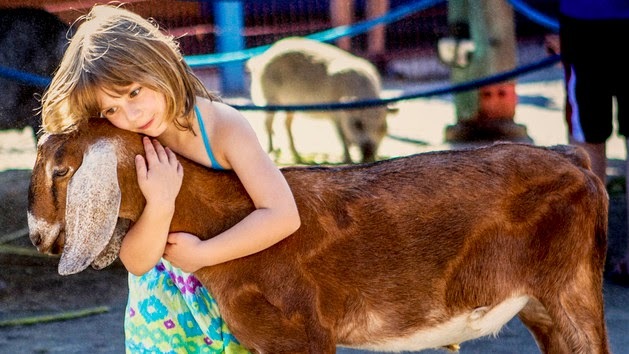 When I think of petting zoos, and this one in particular, I think of sheep. Sure, there are other animals, but mainly sheep. The obvious connection here? Christians are called the sheep of God’s pasture, and Jesus the Good Shepherd. For now, I want to focus on us, the sheep. And believers in Christ are called sheep. Not a very flattering picture, is it? If we’re honest with ourselves, though, these characteristics are true, especially when we compare ourselves not to other sheep, but to the Shepherd. We wander off at the least provocation. We’re fearful. We’re slow to learn the lessons God tries to teach us. We are totally dependent on God (though some may not want to admit it). We’re stubborn beyond reason. And we are restless. When hungry, afraid, not at peace with each other, or bothered by insects, sheep will not rest. Are we any different? 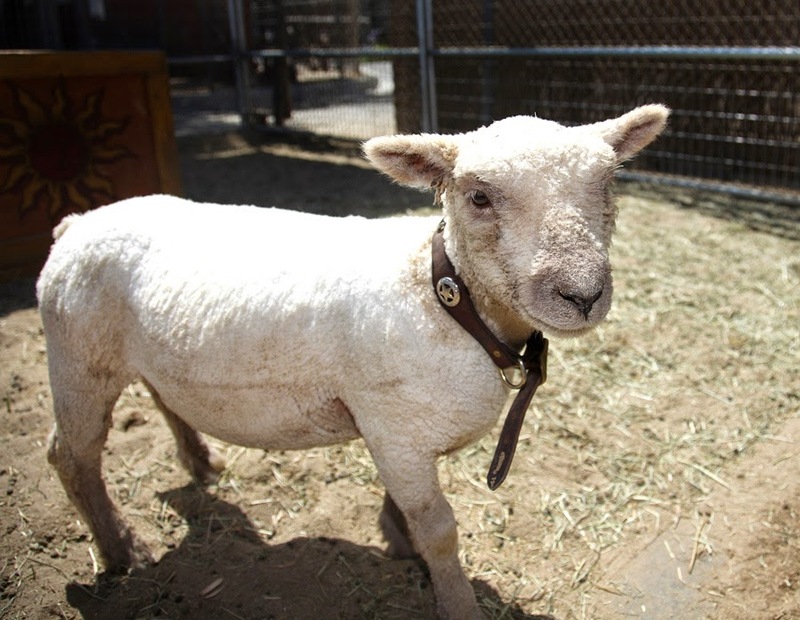 But sheep have one other characteristic: they are valuable to people. 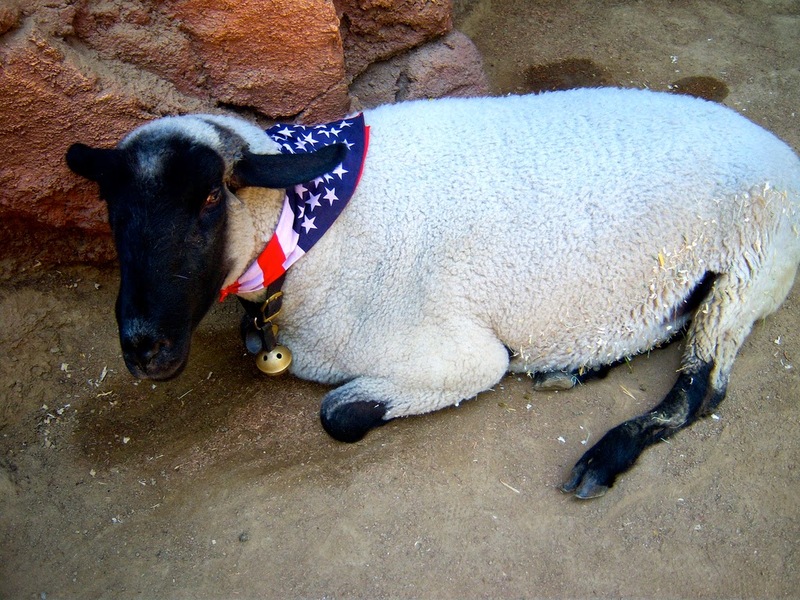 People use sheep for wool, milk, and meat. Their horns were (and in some cases, still are) used to make musical instruments or to hold oil. And under Jewish law, they were used for sacrifices. Their value is not recognized by other sheep (as far as I know). Their intrinsic worth doesn’t come from how good they are at being sheep, or whether they obey the shepherd. Rather, their value emanates from the shepherd who cares for them. That’s you and me. You may not be all that pleasing or appealing when you look at yourself, or compare yourself to others—but you are valuable to God. He made you. He loves you. 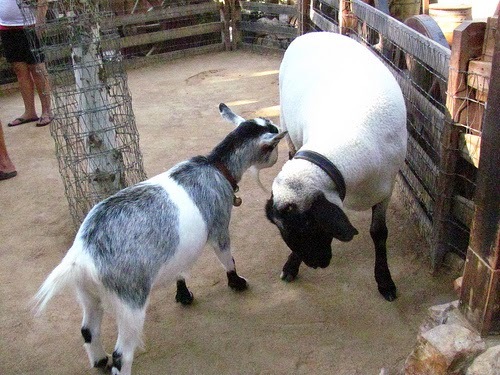 So when you visit the petting zoo, look more closely at the sheep. Then remember that you are one of God’s sheep, and that He knows you, has compassion on you, and considers you valuable. 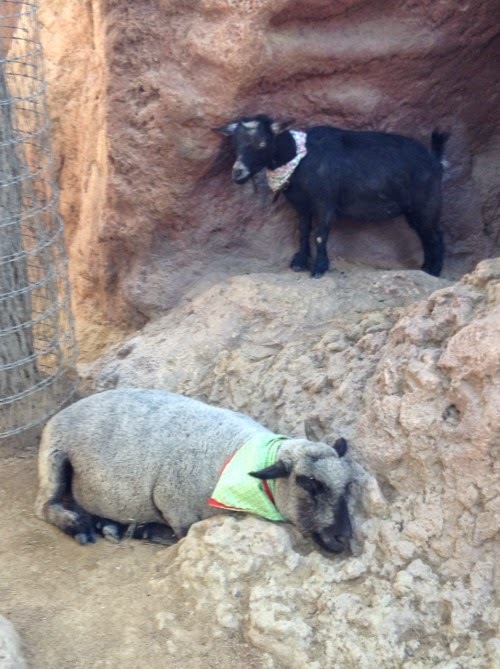 Takeaway: Which of the above “sheep characteristics” do you most identify with? 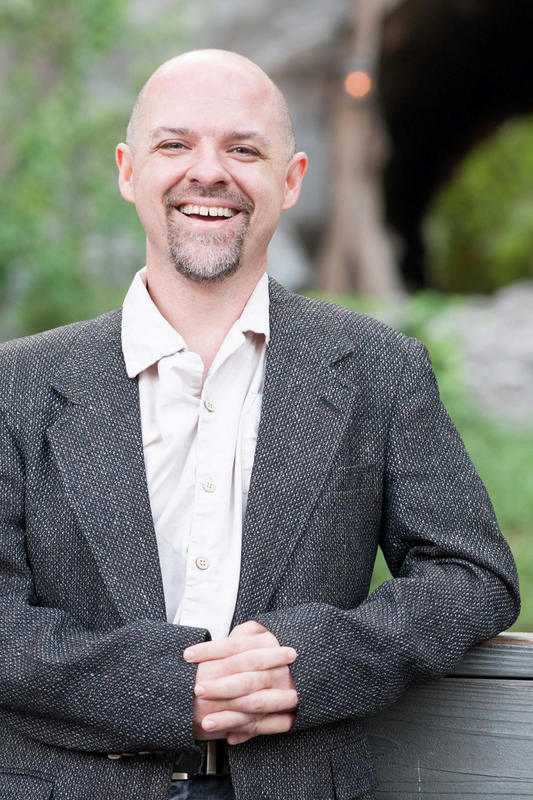 What changes when you remember your intrinsic value?